GoT composer Ramin Djawadi is setting out on a new version of the tour across both Europe and North America. Composer Ramin Djawadi took a break from prepping for the Game of Thrones Live Concert Experience to chat with HBO about working on the series, adapting his music for the live concert event. 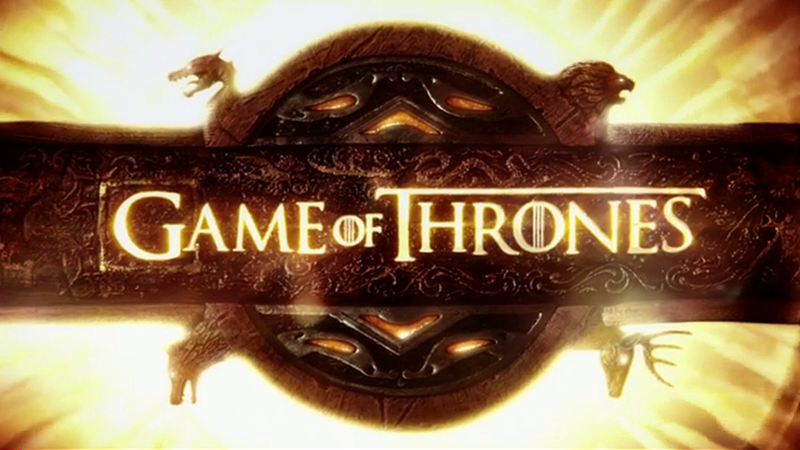 You’ve seen the show and you’ve heard the soundtrack, now take a quiz on GoT music from Seasons 1-6. Find out more about the immersive music and visual experience after the jump.